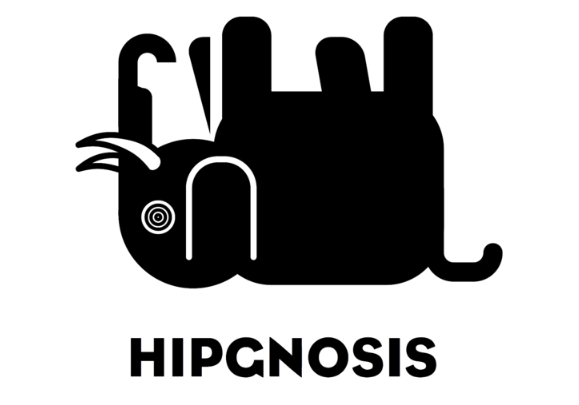 Hipgnosis targets £100m share placing injection – On 1 April 2019, Hipgnosis (SONG) announced that it had, since IPO, acquired, or entered into exclusivity agreements to acquire, catalogues with a total value of £234.1m, that it had identified a number of further significant catalogues for potential acquisition and that it was contemplating an equity raise in Q2 of 2019. To this end, SONG has announced that to fund additional investments it is aiming to raise £100m through a new ordinary share placing (targets existing shareholders). SONG has been busy adding to its catalogue over recent months. You can read more on this story here, here and here. The issue price per new ordinary share issued under the placing will be 102p. This represents a discount of 3.8%. to the closing price of 106p at the close of business on 11 April 2019, and a 3.3% premium to the company’s last published operative NAV of 98.74p (as at 30 September 2018). The new shares will be eligible for the dividend payable in respect of the period from 1 January 2019 to 31 March 2019 which is expected to be declared by the end of April 2019. Based on the company’s NAV as at 30 September 2018, the placing will be accretive to NAV for existing shareholders. When issued, any shares issued pursuant to the placing will rank equally with the existing ordinary shares in issue. SONG, which was founded by Merck Mercuriadis (Merck), is a Guernsey registered investment company established to offer investors a pure-play exposure to songs and associated musical intellectual property rights. In its IPO on the specialist fund segment of the London stock exchange’s main market on 11 July 2018, the company raised approximately £200m gross equity capital. In the end the issue was well oversubscribed and Hipgnosis increased the size of the offer, raising £141m.